Freshly cut we offer you a nice selection of Frasir Fir trees in various sizes! 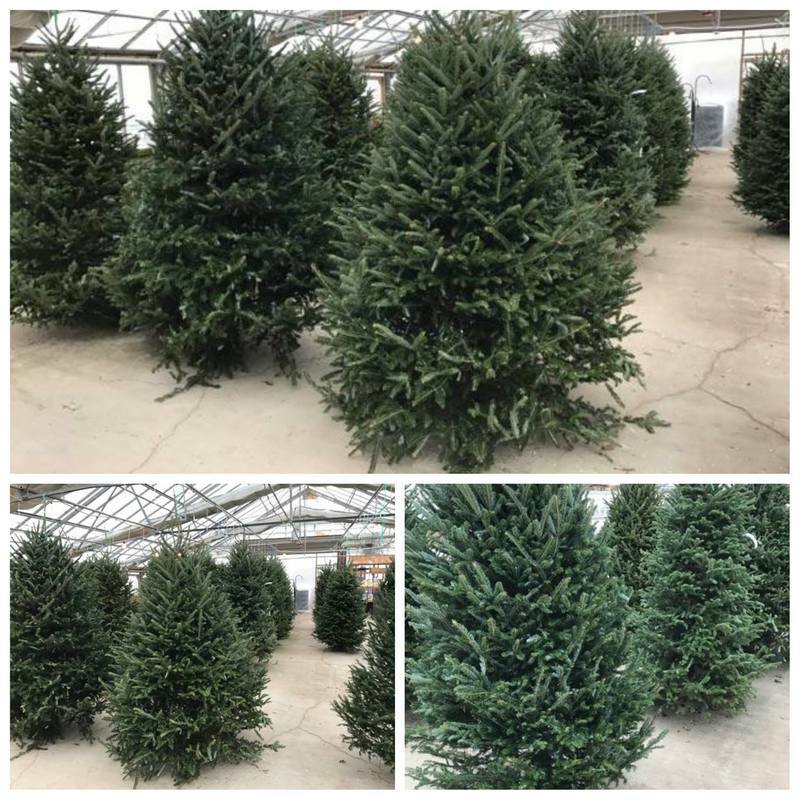 ​Need a tree delivered?! 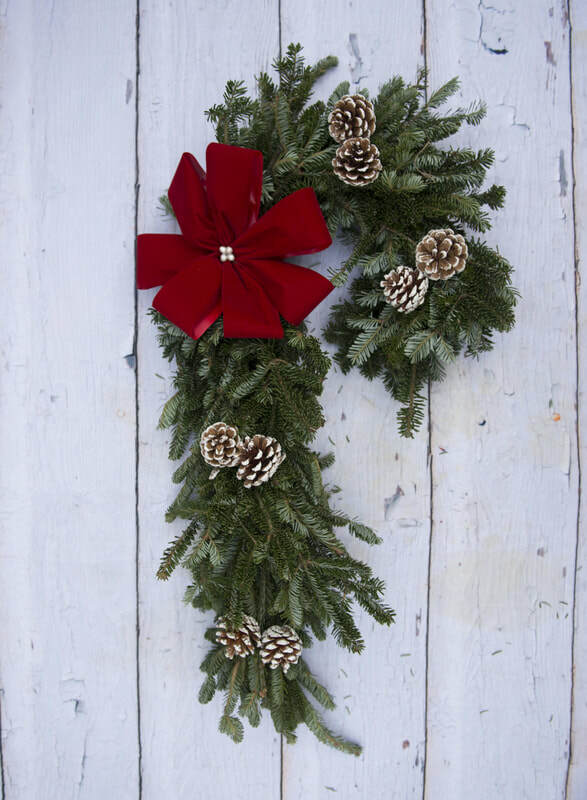 No problem just set something up when you purchase one! 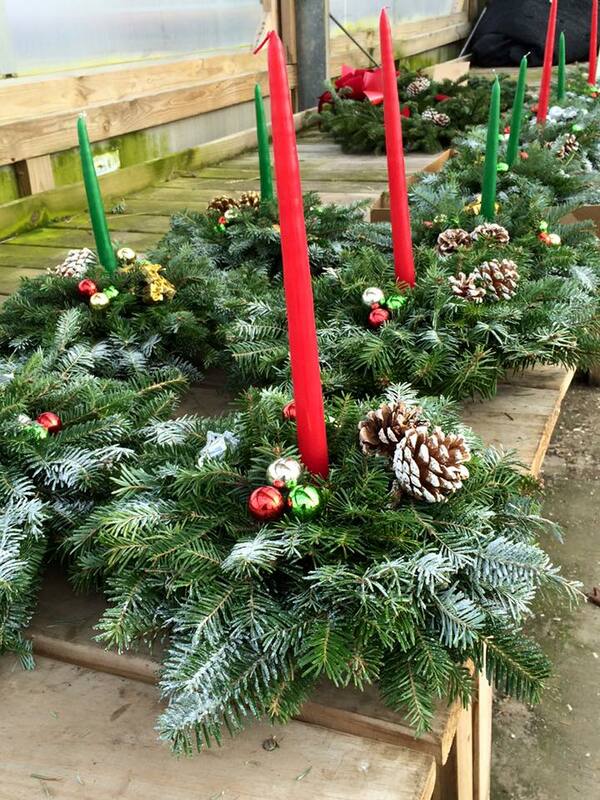 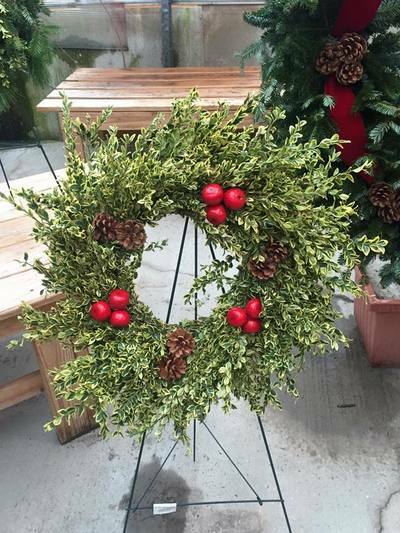 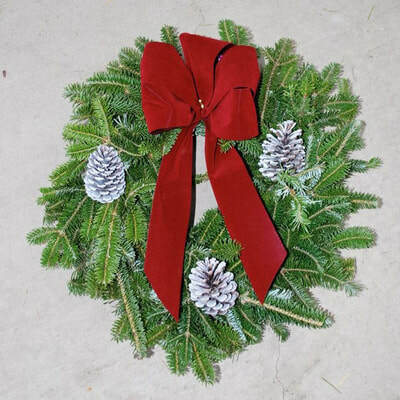 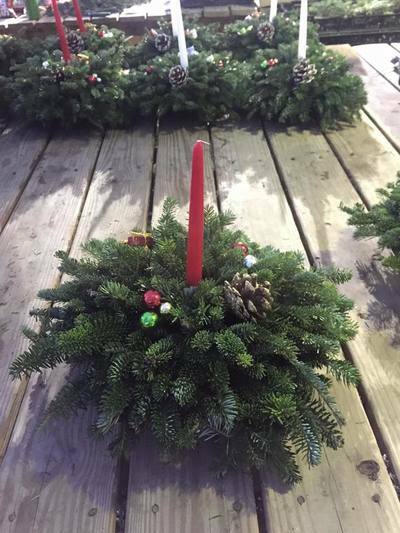 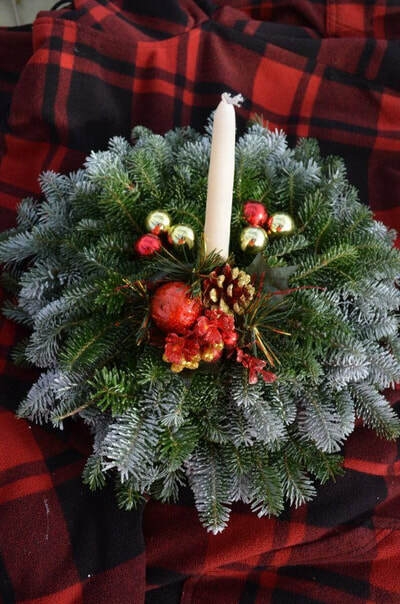 All handmade on the property, we make multiple sized frasir fir wreaths. 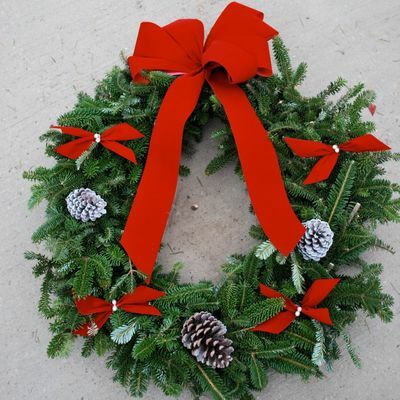 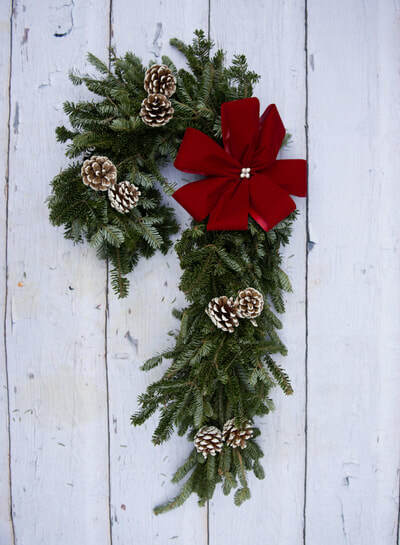 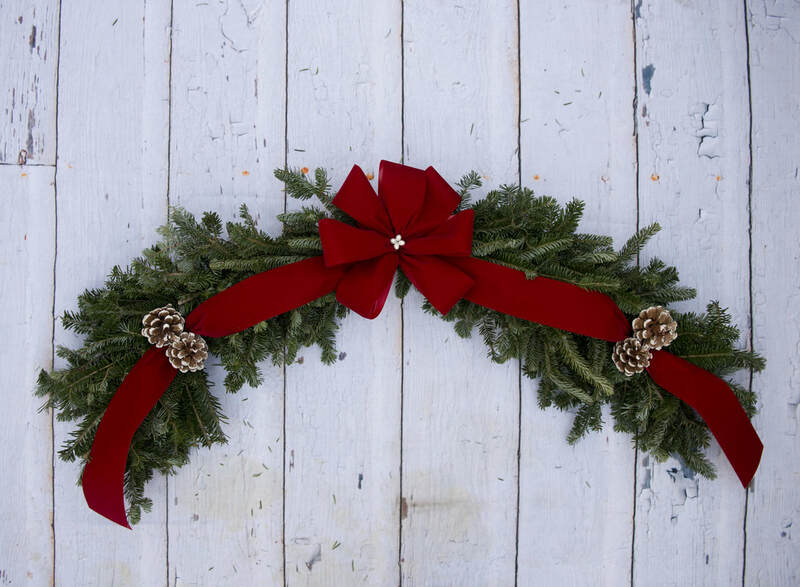 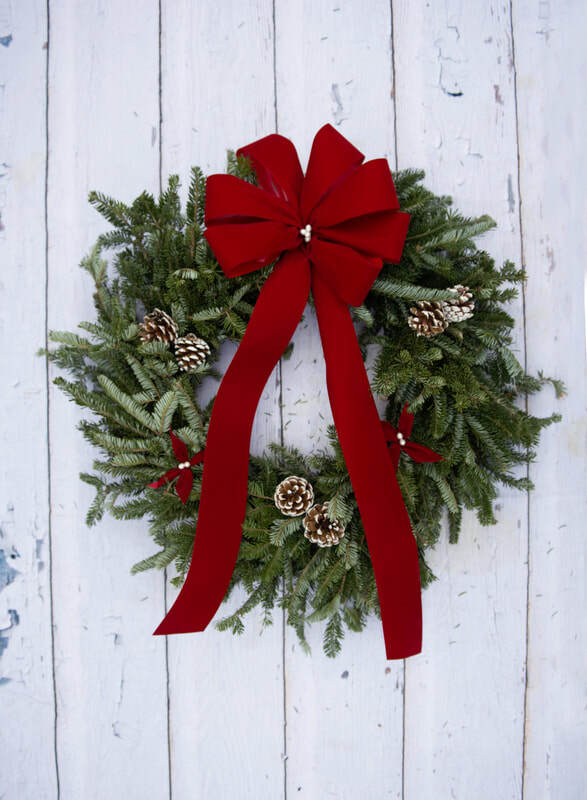 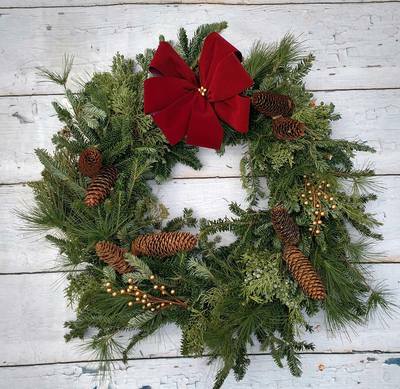 Along with traditional bows and decorations, we can custom make wreaths to fit your needs! 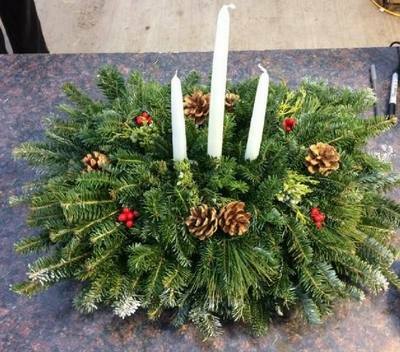 Looking for something fancier than a frasir fir wreath?! We also make mixed green wreaths. 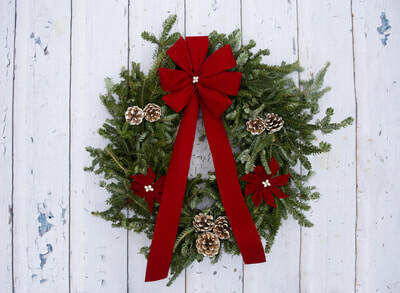 All you have to do is ask! 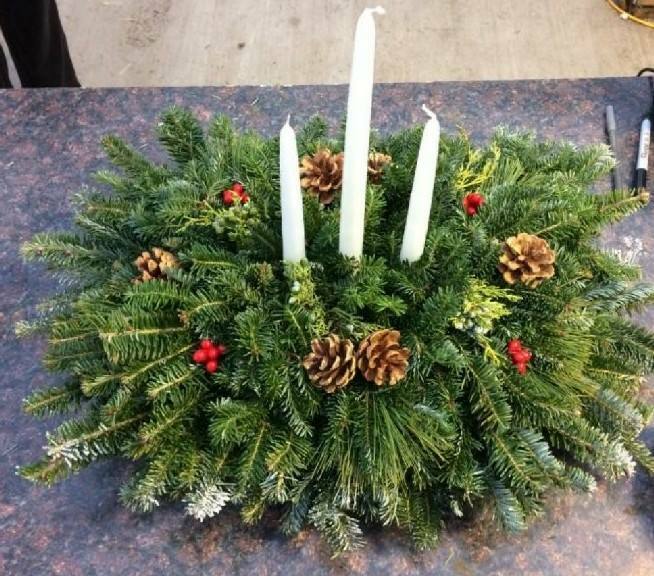 We also take orders for centerpieces as well! 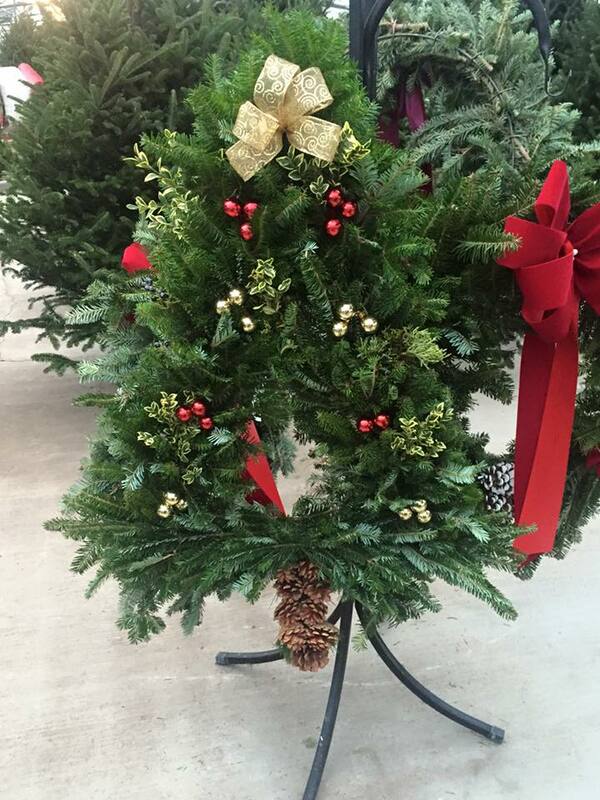 They range in size and shape, fancy or plain! 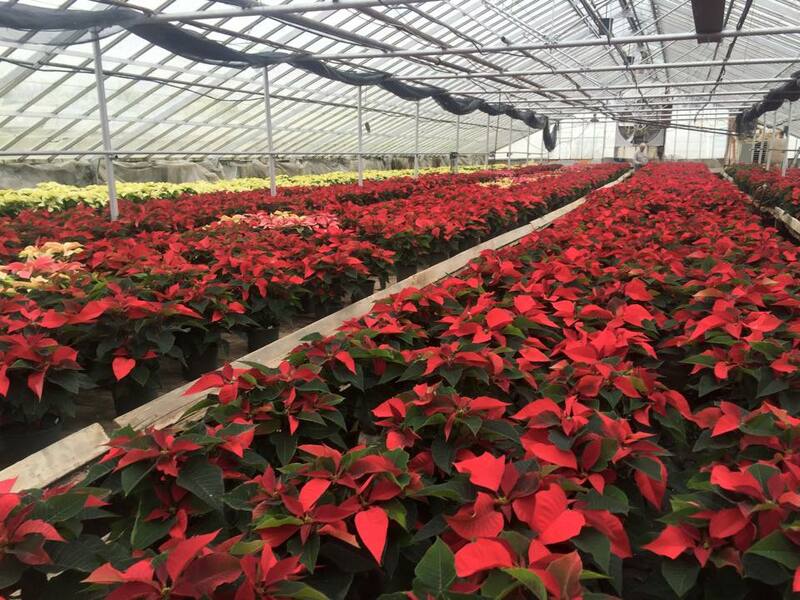 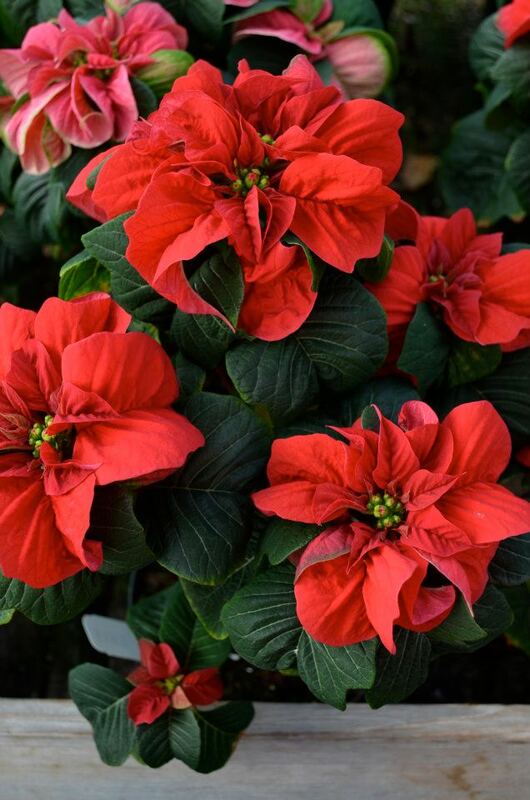 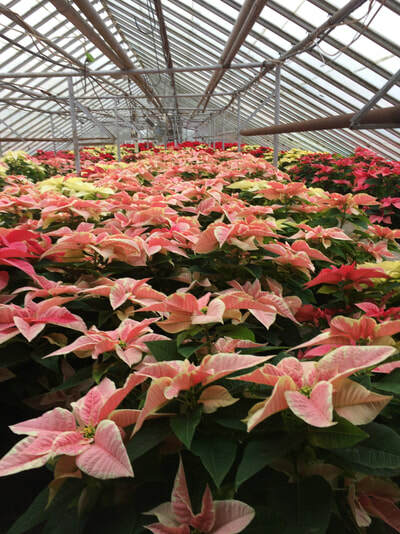 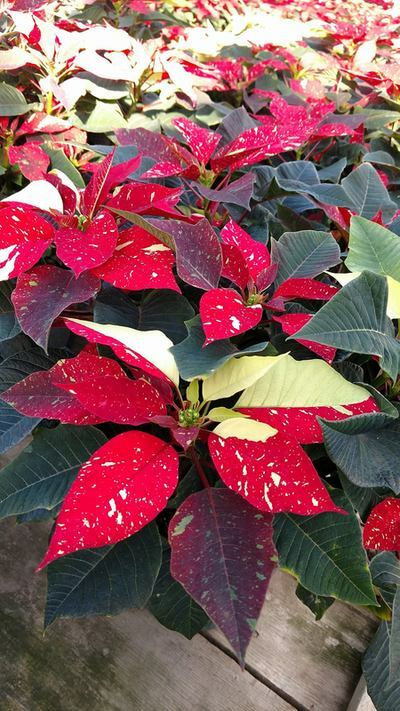 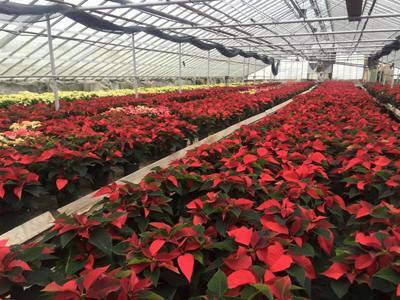 Also grown right on the property, we have poinsettias in a range of colors and sizes! 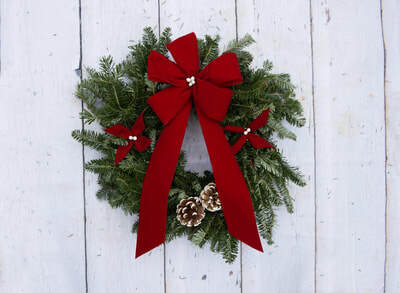 ​Choose between the traditional red, marble, pink, white, and burgundy.